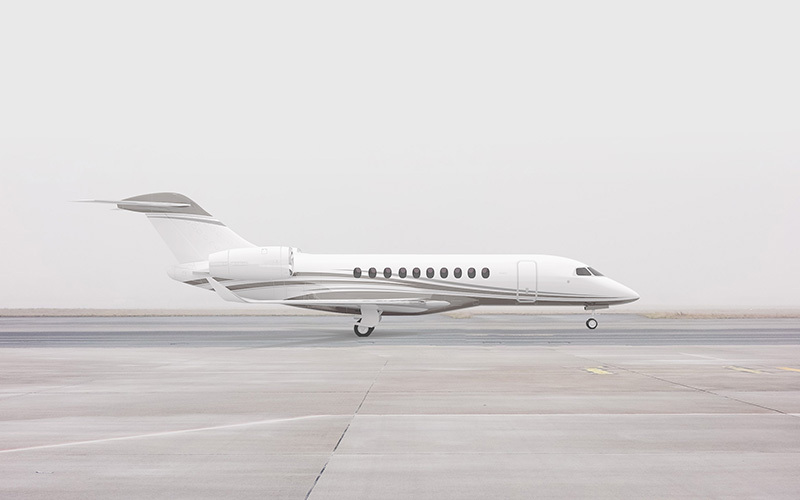 In the dynamic, complex world of aviation, navigating the purchase or sale of a luxury aircraft requires extensive research and expertise to ensure an advantageous experience. Baroque Aviation can assist. Baroque Aviation agents have extensive experience in and knowledge about the industry; this expertise is of great benefit to clients interested in purchasing or selling aircraft. With our extensive list of contacts, we have insight into opportunities before they come to the market, which gives our clients access to the most sought-after models and the best deals. Our extensive knowledge of the latest trends and developments in aviation technology – from intuitive avionics, bio fuels, and fly-by-wire flight controls to wearable tech and EFVS/infrared sensors that defy weather conditions – ensures we can select the right aircraft to define your business and your individuality. From the moment you contact a Baroque Aviation agent to the final agreement and follow up, our experienced staff will diligently research, propose, and negotiate on your behalf to ensure the best possible outcome.